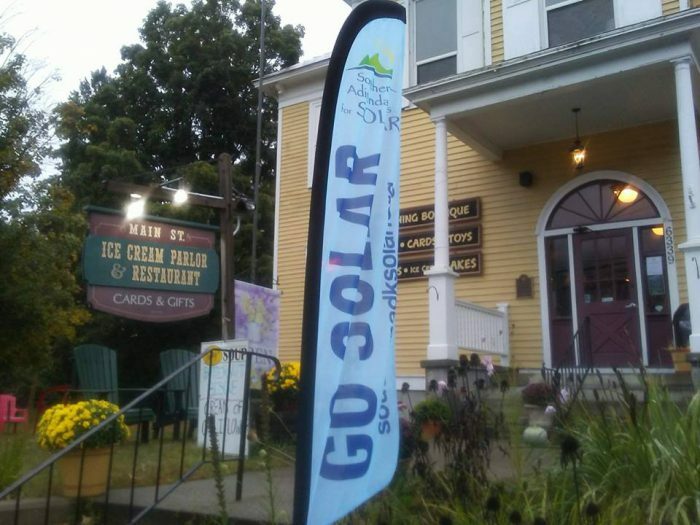 Home > Blog > Final Solar Event! 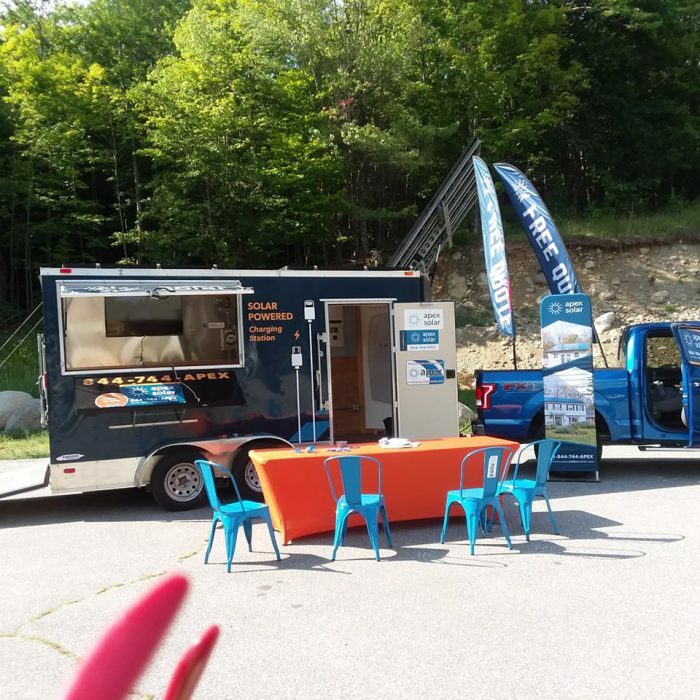 SAS and its solar vendors are responsible for dozens of happy solar customers now enjoying affordable solar power in our region! 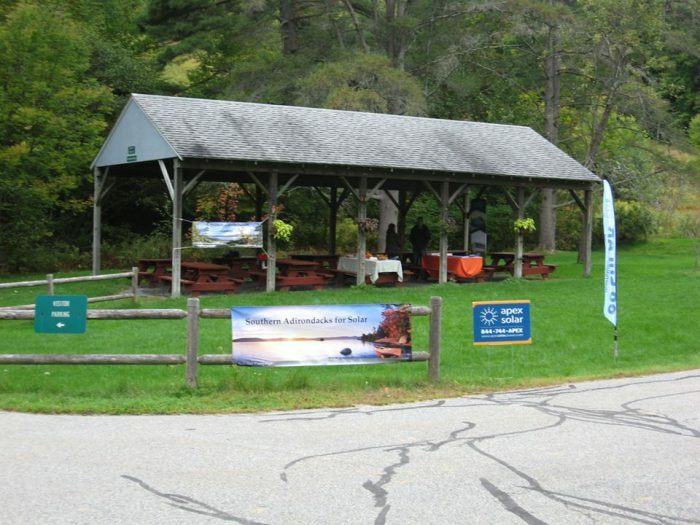 From Hague to Warrensburg, Queensbury to Westport, the SAS initiative is making renewable energy possible. 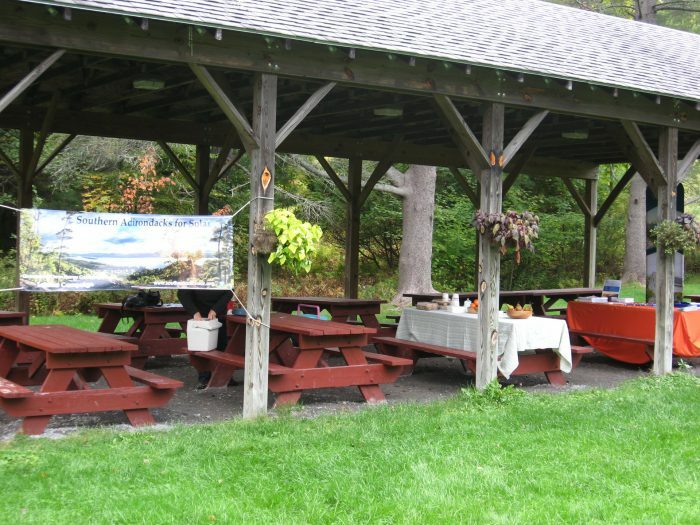 Our final event will free catered dinner, provide information on the program. 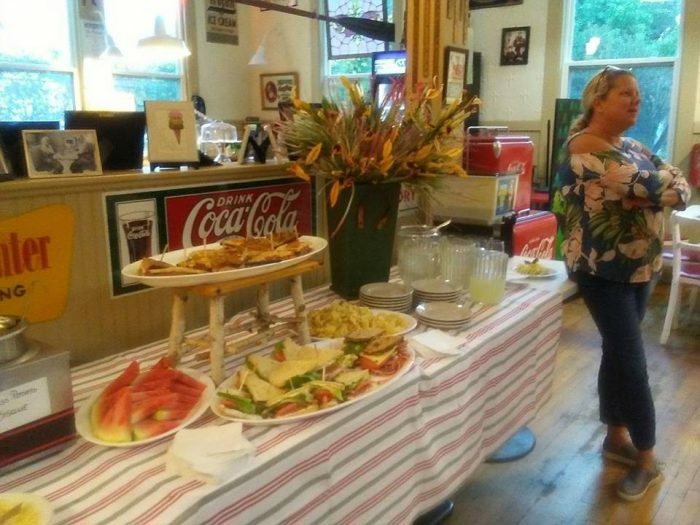 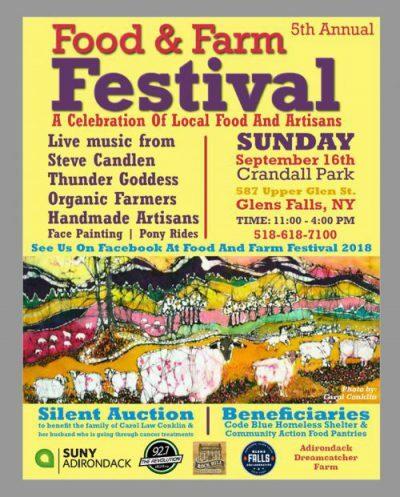 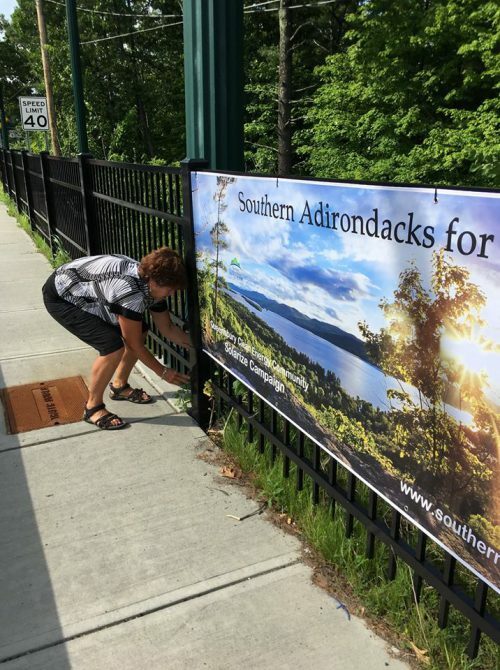 Those who signed up for solar installations are invited to come celebrate with us, and talk about their experience with renewable energy through Southern Adirondacks for Solar and our partners. 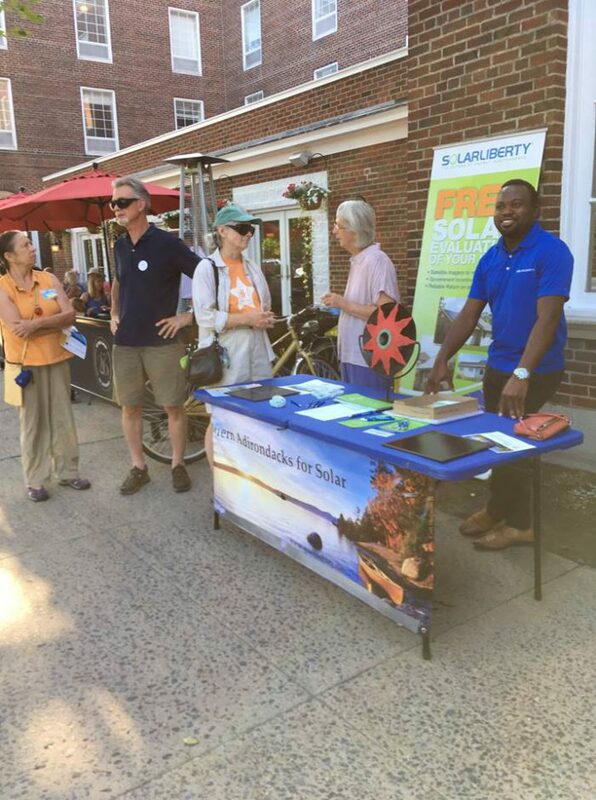 Interested in solar? 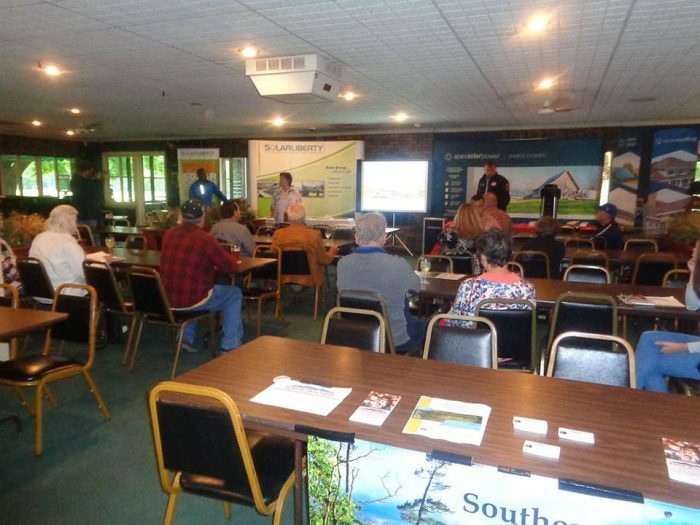 Join us and learn more about the SYSERDA Solarize Program. 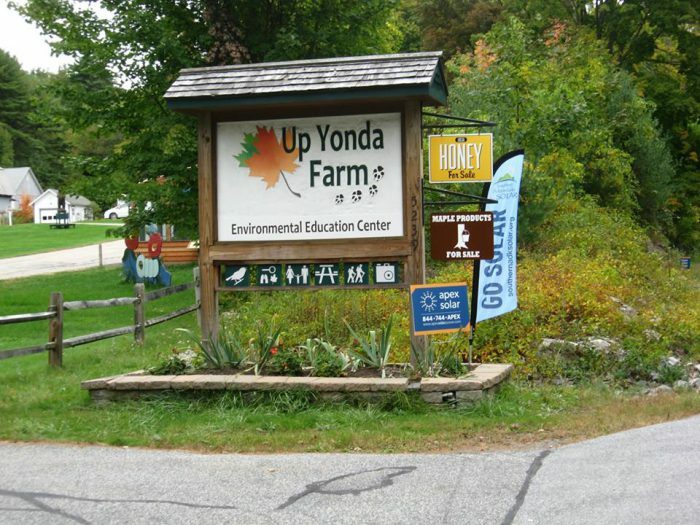 The deadline to particiapte in a contract for this solar program is November 15, 2018. 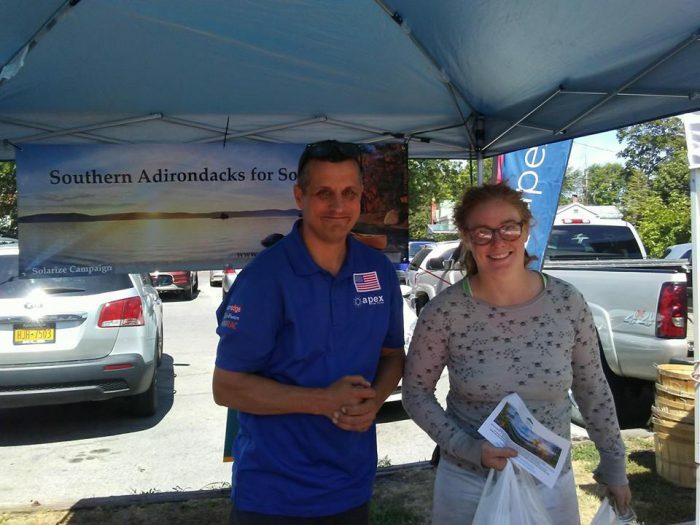 What Is Southern Adirondack for Solar? 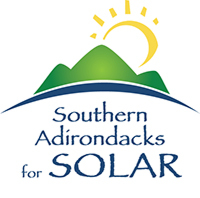 The Town of Queensbury’s Clean Energy Community (CEC) Committee is coordinating a Solarize Campaign under the title Southern Adirondacks for Solar, a program that will make investing in solar power easier and more affordable for local residents and businesses. 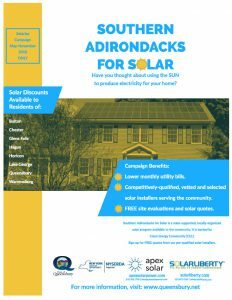 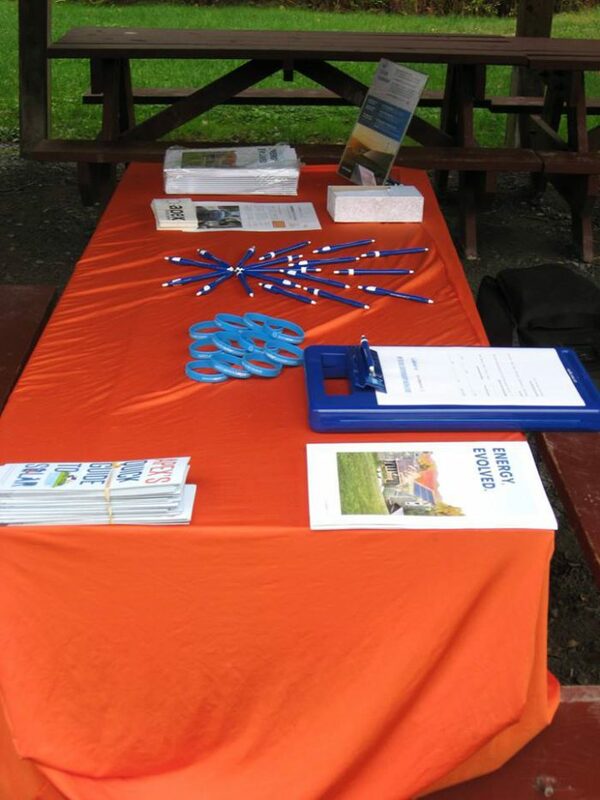 Southern Adirondacks for Solar will be selecting designated solar installers using a thorough pre-qualification process. 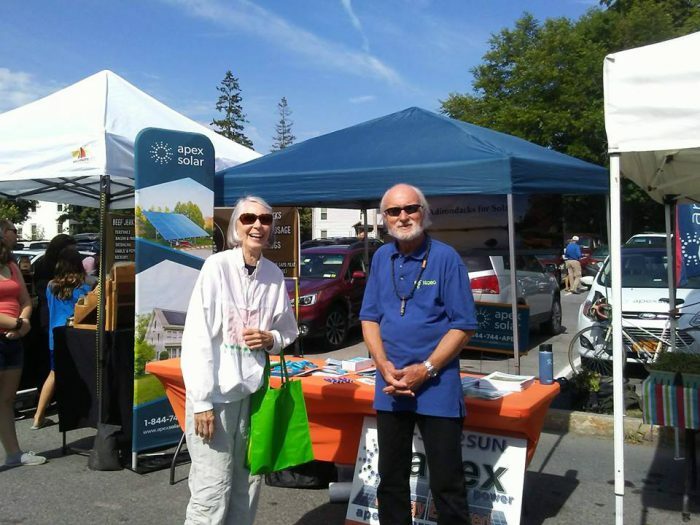 Residents and businesses who sign up for solar installations between May and October 2018 will be able to take advantage of group rates below market prices. 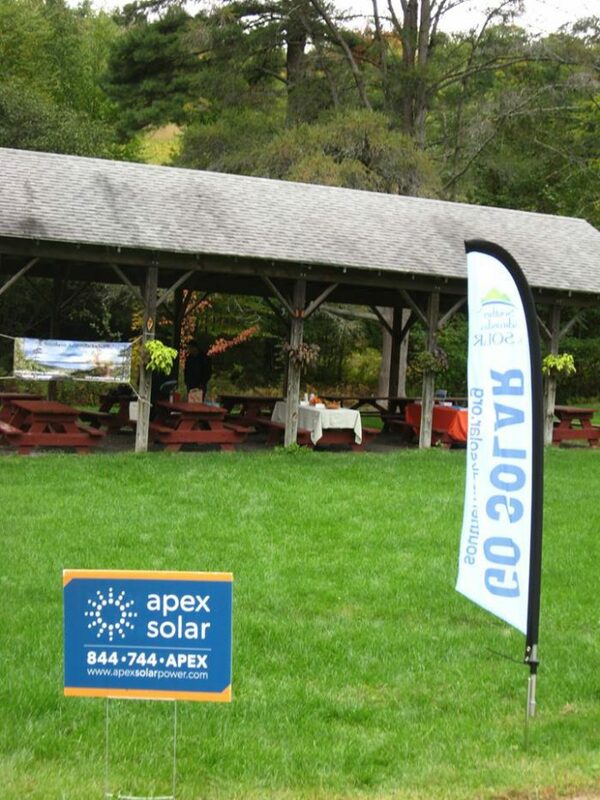 billion in solar power through 2023 to significantly expand solar installations across the State, ultimately transforming New York’s solar industry to become self-sustaining.